Hearts boss tells compliance officer to think twice before games become sanitised. 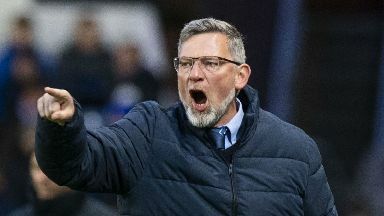 The Scottish FA compliance officer is in danger of diluting Scottish football by being too strict on clubs and players, according to Hearts manager Craig Levein. 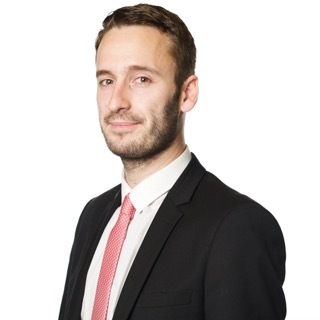 Clare Whyte, the SFA compliance officer, this week issued notices of complaint to Hearts, Aberdeen, Rangers and Celtic for confrontations between players on the pitch. 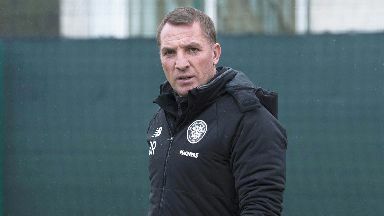 Rangers boss Steven Gerrard was censured for misconduct during the Old Firm derby, and Scott Brown also faces a disciplinary hearing following the tie at Celtic Park. Speaking ahead of Saturday's Edinburgh derby, Levein said he feared the competitive edge that he believes fans want to see on the pitch was in danger of being run out of the game. The Hearts manager said: "My view on how these things are viewed by the compliance officer is that people in Scotland like to see competitive football. "We have to be very careful that we don't sanitise the football in Scotland so much that it becomes what the supporters don't want to see. "I don't think it's necessary." 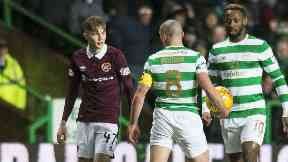 Hearts and Hibernian were charged over a confrontation between the players in the Tynecastle fixture of October last year, but it was dismissed after a hearing at Hampden. Levein will not be telling his players to hold back this weekend. He said: "It's very difficult to get as close as you can to the edge, so you're competing at a really high level but not overstepping the mark. "[Edinburgh derbies] are so tight and there's not usually many chances in the match. "That's really what happened down at Easter Road - Olly Lee scored a wonderful goal to win the game. "There wasn't a lot in it at all and I don't think there will be much in it on Saturday either."